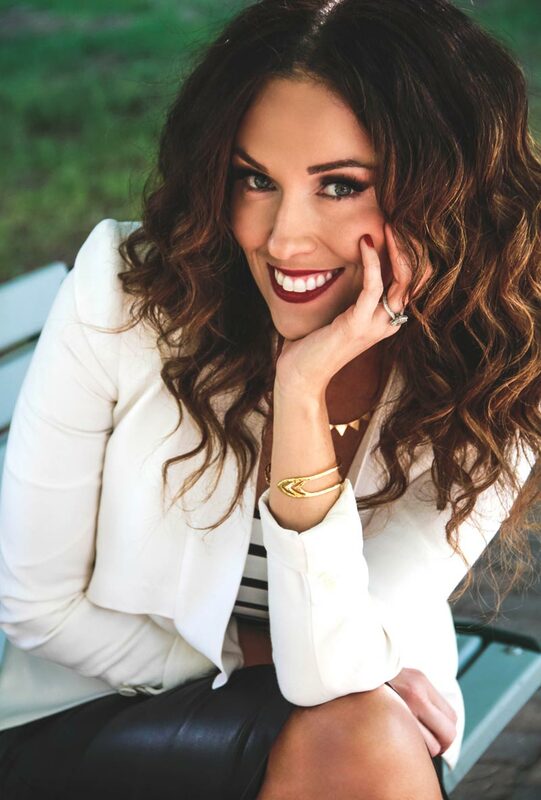 Jessica Tetu is a Saskatoon based serial entrepreneur making waves across the province in the beauty & spa industry while making an impact on her community through her dedication to philanthropy! I’ve heard Jess’ story and she is captivating to listen to. She turned an uncertain future for herself into a passion for the beauty and spa industry through a lot of hard work. She is incredibly inspiring and continues to give back to her community through charity and fundraiser work and is not only a friend but someone I look up to in the business industry. Absolutely INSPIRING!! Contagious energy, she will have you hanging off of every word. I cannot say enough about how incredible Jess and her story is. True triumph through adversity. 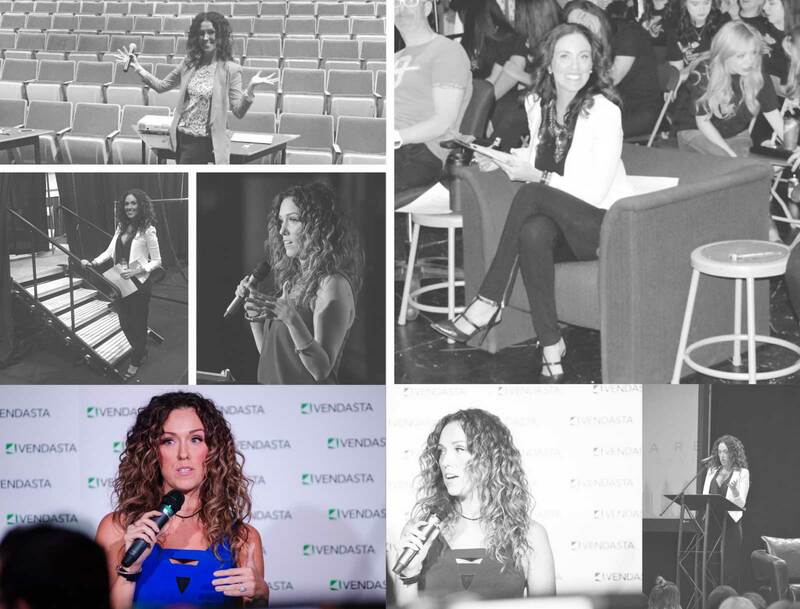 Jessica Tetu came to speak at a photography convention we put on about business and social media. From the first moment her presentations started, she had us all in awe of her story. She told us about her background which made everyone feel a connection to her immediately. Her presentation was well thought out, well organized and very knowledgeable. Everyone wanted to bring her back for a longer presentation. Jess has a ‘sparkle’ about her that you just want to be around and her enthusiasm for her business and life is contagious. Everyone left her presentation feeling extremely inspired and excited to apply what we learned to our own businesses. 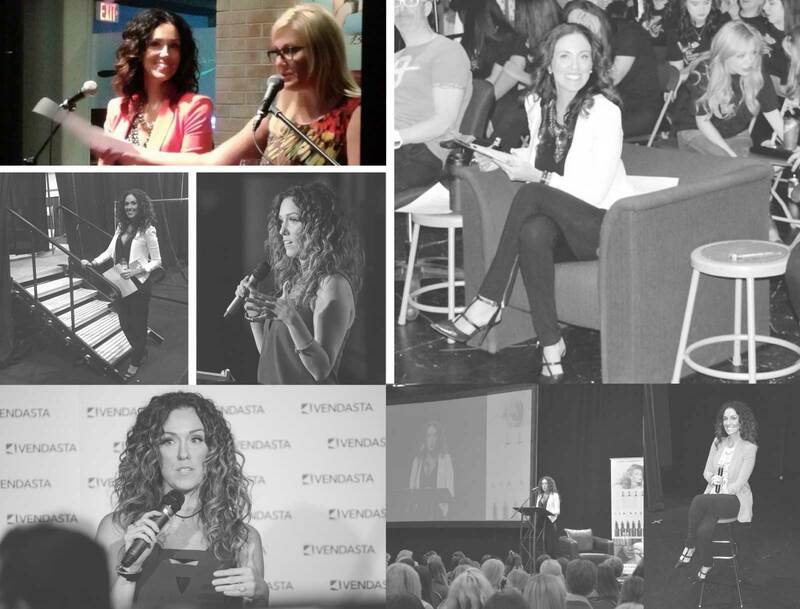 If you ever have the chance to see Jess speak, you need to snag a seat. You will leave feeling very inspired. The first time I heard Jess speak, it was at a networking event for EWI of Saskatoon. Her message and they way she delivers it is captivating.She has a strong message and I hope she continues to share it! We had the pleasure of having Jess Tetu speak at our Ideas On Tap Event with the theme from Good to Great. The audience for this event is around 200 people and brings together local businesses and the community in a Ted Talk fashion. Jess was a great addition to our event and held the audience engaged through her whole presentation. She speaks candidly from the heart and the audience walked away passionate to take on their dreams. I would recommend her to any event where you want your guests leaving inspired that they too can make a difference in the lives of others. 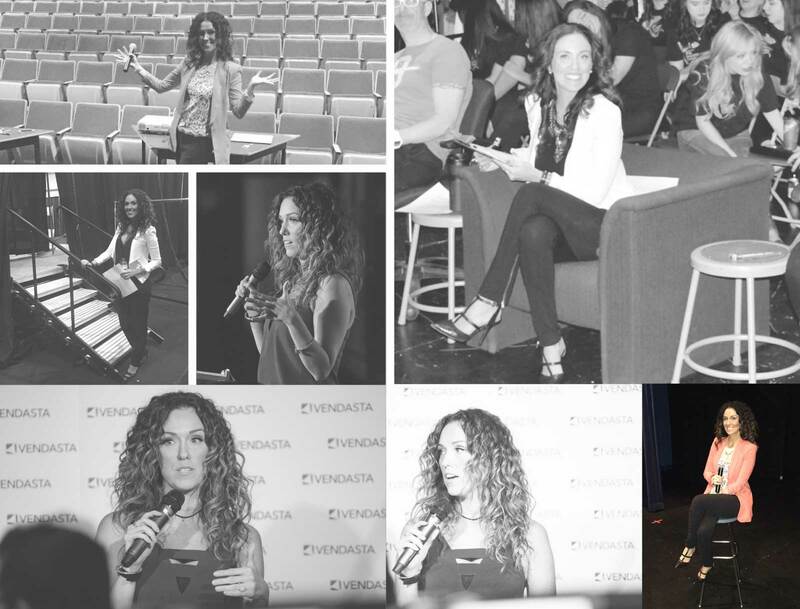 Jessica Tetu was the keynote speaker at an annual Community Futures conference my staff attended. 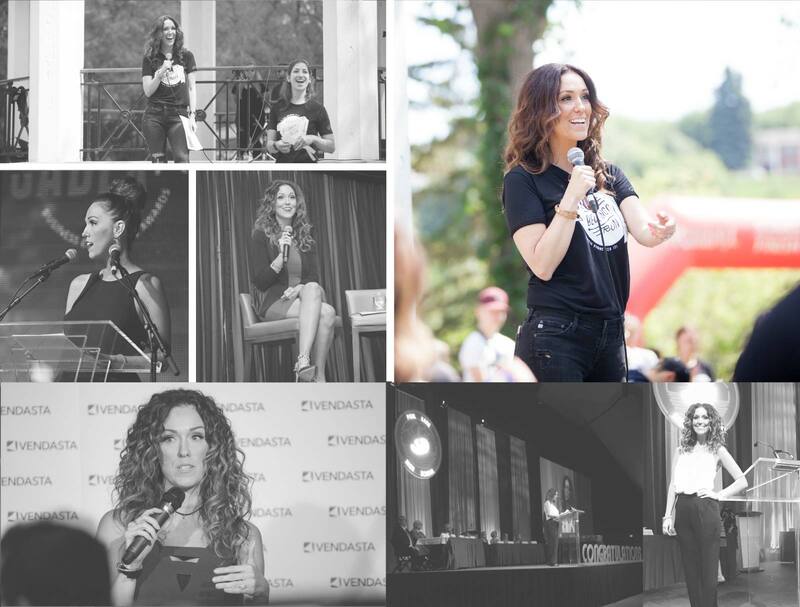 Wow, what an amazing woman, speaker, philanthropist and entrepreneur. Her life journey from chaos to champion is so inspirational. She was so passionate as she spoke about the importance of business mentors, having big audacious goals, supporting your community and that being different is a very good thing. Great words of wisdom! Hearing from Jessica was definitely the highlight of the conference for me. 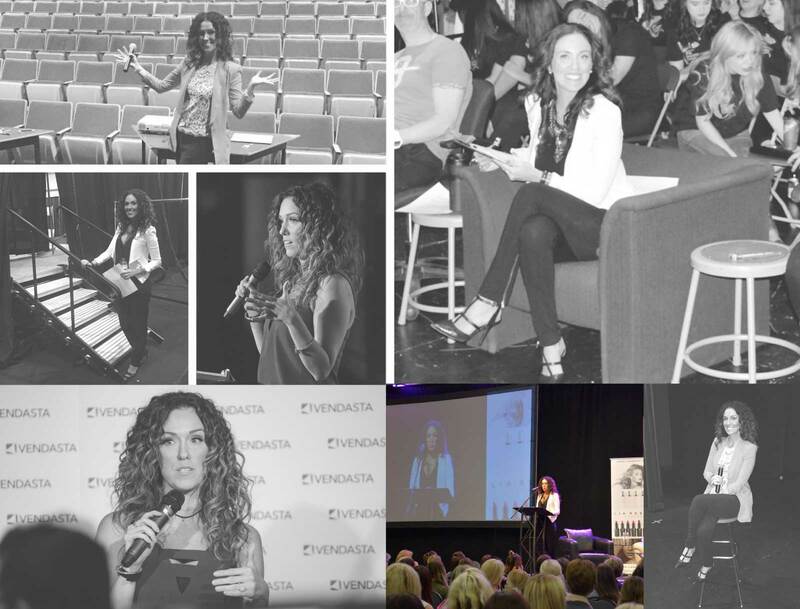 I have had the pleasure of engaging Jess twice as a speaker for EWI (Executive Women International) events and in both situations, be it the first where she spoke for an hour, or the second when she spoke for 10 minutes, she had the audience completely enthralled. The bravery and courage with which Jess shares her story is truly awe-inspiring. She speaks from the heart and one can’t help but be inspired. Inspiring – that’s the best way to describe Jess Tetu. Her drive and determination have helped her succeed as a serial entrepreneur, building several successful and award winning businesses in our community and across our province. 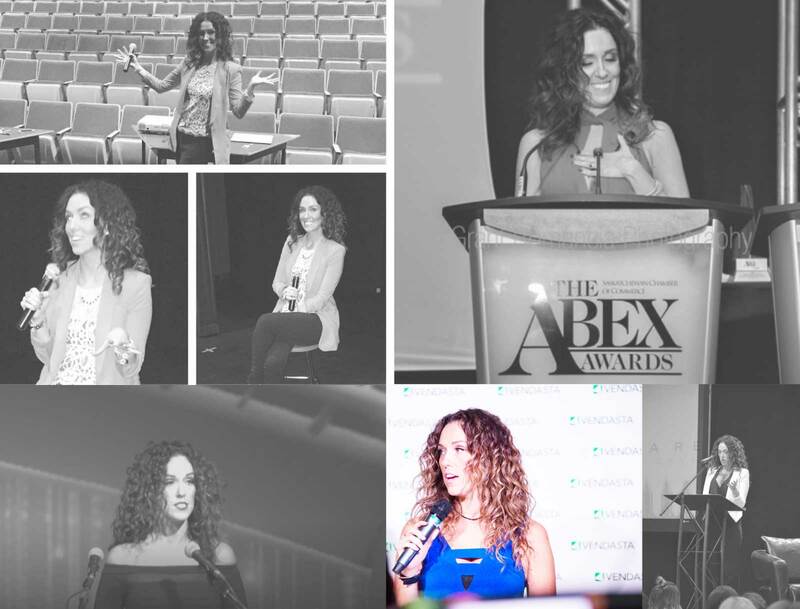 As a speaker, Jess has a natural ability to connect with her audience and hits the mark for business, motivation, addiction awareness audiences and more. In hearing her speak people can’t help but feel they can overcome obstacles and accomplish great things. Heard Jess yesterday, May 24 at the WESK small business conference in Regina. Very moved and impressed with her tenacity. I am inspired to dig deep and move my business forward. I can relate to some of the challenges she faced. Thanks for sharing such a personal story. City Space Kitchens & Interior Design Inc.
Jessica spoke at our Annual Business Education Conference and her speech was fantastic! I was captivated by her presentation the entire time. Her personal story of overcoming adversity and her journey to success is inspirational. She tells her story in a way that you can imagine and visualize her life, at least I could as a small town Saskatchewan girl myself. She is a great example of how hard work pays off and you can accomplish your dreams! Jess Tetu has one of the most inspirational stories of any I’ve heard. 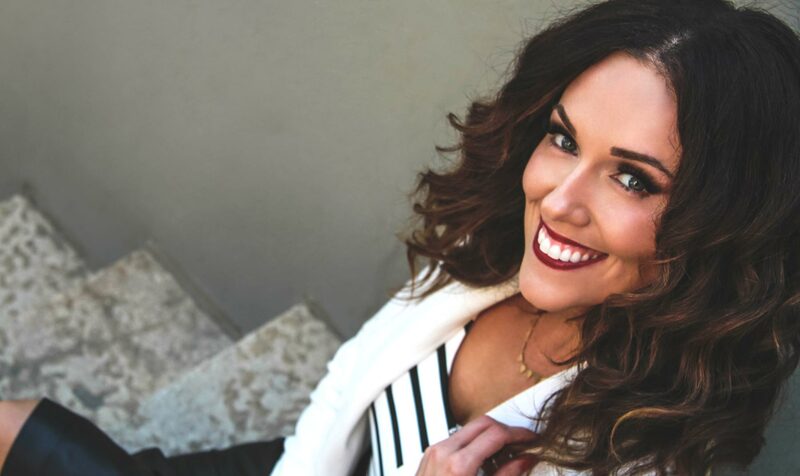 Not only did she overcome adversity to achieve great success in her career and business, but she also is able to find balance in her life and with her family. What will really floor you is her ability to look back and not only explain her perseverance, but also her forgiveness. I cannot fathom how Jess did it, but I know that by telling her story she will impact countless people in being able to overcome some of the most challenging obstacles in life. Her words will push you to think more about how and what you can share with the rest of the world. Incredible. I had the privilege of first hearing Jess speak this summer at an event hosted by Jami Young. However, this was not the first time I had met her. More than 10 years ago when I was first a customer of Just For You Day Spa, Jess was a loyal employee. Her professionalism and passion were palpable then. 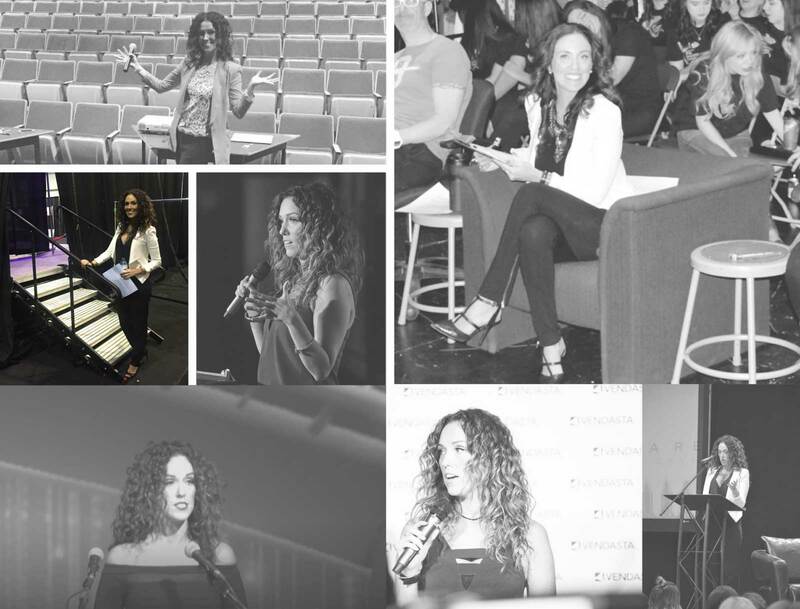 When Jess spoke this summer, she shared her story and her journey to success. She spoke with pride and admiration for her father. She eloquently described leaving her family home at 15 and venturing for the city, determined to make herself a life. She never used her storied past as an excuse to give up, nor did she use it as a “take no prisoners” approach to success. Through her poise and ability to humanize her story, she told a story of always wanting to make the world better for at least one person. I think it is fair to say she has impacted and helped hundreds of people. As a daughter whose father is also afflicted with addiction, I felt her love for her dad- he was, is and always will be her true north. As a mother who has struggled with addiction after the births of my children, she reaffirmed what I know to be true about myself- I am not a bad person. With her ability to see through struggle and bad decisions, she has the ability to hold space for pain and sorrow so naturally. To have heard her bring voice to pain and hard work was beyond inspiring. Knowing she gives back more to the community than she receives from her many entrepreneurial ventures, she will leave a legacy for many generations to come, but more importantly for the father she lost. Never would I have guessed she struggled many years ago to work, pay bills and finish high school on her own. Her grace, beauty and kindness so many years ago as an employee were welcoming. Knowing what I do now, her bravery and determination are awe inspiring. We are a better city for the gifts she gives to our communities. I will always listen when she speaks and look forward to being a part of her future. Jess was one of the rawest and inspirational speakers the Edwards Business Students’ Society has hosted. We were very fortunate to have her at our Annual Business Formal in October 2018 which hosts over 350 business professionals, students, and faculty in Saskatoon. Her keynote address hit a chord with every person in the room. Jess has an incredible ability to connect with everyone no matter age, gender, or background. 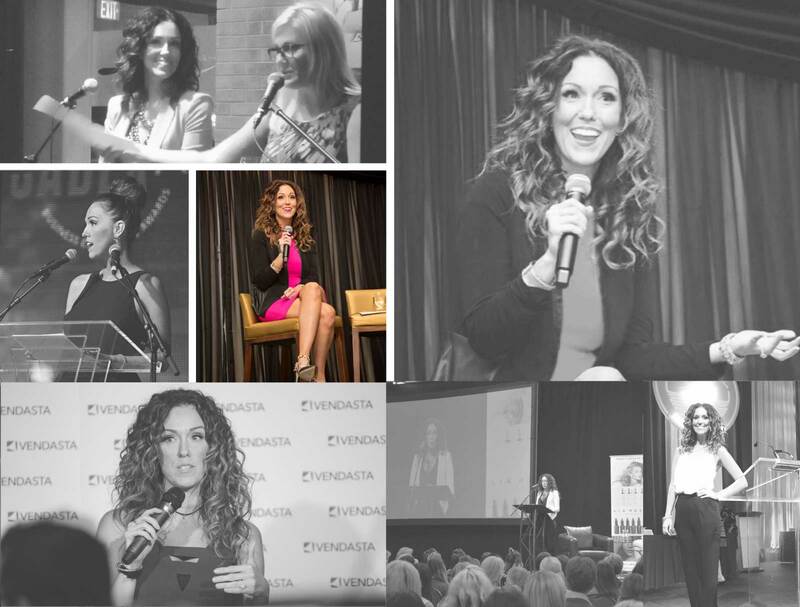 Attendees described her speech as “motivating and simply unforgettable.” You could only leave the room realizing that you can accomplish more than what you believed you ever could. Jessica’s positive attitude and uplifting message of setting goals for yourself, never giving up in difficult times, and success being a product of the effort you put in was incredible to hear. She’s relatable to youth and adults alike, and shares a story that’s not only powerful but real, in a way that really engages the audience. 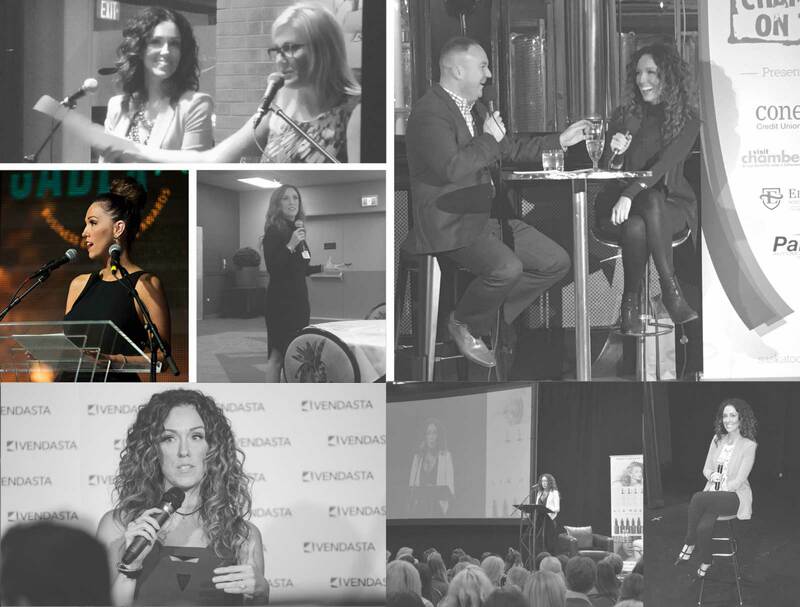 It was one of the best events we held for our members, inspiring everyone who attended, and left them talking about it for some time. Highly recommended! I have had the pleasure of hearing Jess speak at an engagement recently, and hearing her tell her story had an incredible impact, it was powerful and inspirational. Jess speaks from the heart, is vulnerable and open but also shares with the group how she overcame so much and continues to deal with seemingly insurmountable adversity. You can’t help but feel like you can accomplish more with your life and situation after having listened to her speak and having the pleasure of meeting her in person. I had the pleasure of hearing Jess speak twice in one day! In the morning she gave a very moving keynote address at the Lloydminster Chamber of Commerce Business Education Conference. The room was filled with several business leaders in our community, who, especially in the last few years, have struggled with an economic downturn. Jess’ inspirational story about her family struggles with addiction, poverty, and, at one-point homelessness; and her ability to not only survive, but to truly push herself to THRIVE really put the room’s business issues and problems into perspective. Her message revealed that with drive and work ethic, we all have an innate skill to overcome adversity, take chances, and to step out of our comfort zone for the sake of our passions! Another take away from the morning was Jess’ dedication to the communities she does business in. Giving back to those who have supported you and your business – not only with good hard work in the form of a product or service, but personally as well goes a long way. Not only is it good for your business, she relayed, but it is good for your soul. 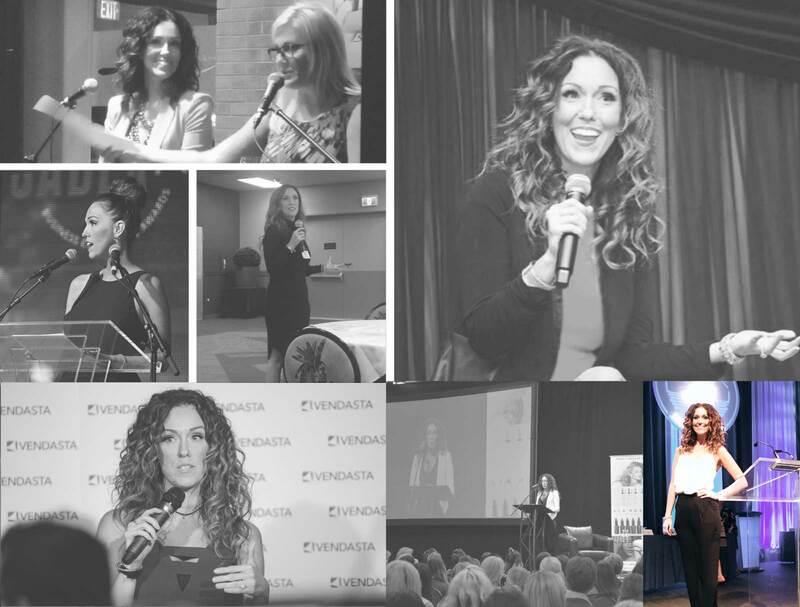 I am also one of the founders of the 100+ Women Who Care Lloydminster group, and, lucky for us, we had our very 1st Awards night scheduled the day Jess was booked to speak at the Chamber of Commerce event. Jess has participated, presented and has had her foundation awarded by the Saskatoon 100 Women Who Care group, and really has an appreciation for what this “Giving Circle” concept of philanthropy can do for charities as well as in building a “community of caring”. Jess very graciously accepted our request to speak at our event (free of charge, I might add), even though the Chamber of Commerce event ended at noon, and our evening event did not start until 7:00 pm. She spoke very passionately about the effect her involvement with the Saskatoon group had on her, her charity and the city of Saskatoon as a whole, and praised our ladies for getting out and giving back. Since the event, many members of our group have posted messages on social media to Jess – thanking her for coming and for her message, and she has been very quick to respond with a kind word. 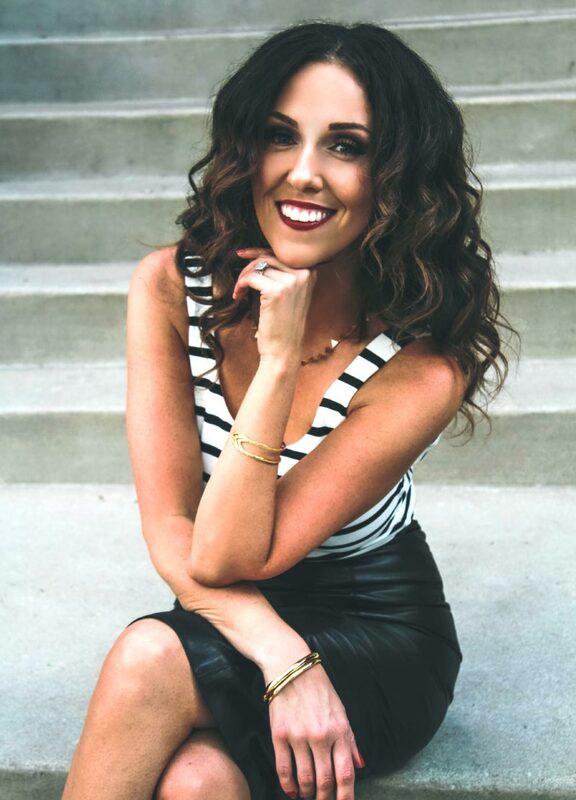 In meeting Jess, it is very evident she is so much more than a savvy business person, she is a mom, a wife, a sister and a daughter who loves her family, she is a philanthropist, and she is a genuinely nice, caring and giving person. Hearing Jess speak was very inspirational. Hearing her story from how she came from basically nothing to being very successful is definitely motivating as a business student. After hearing Jess speak today, it is clear that you can be successful even when people are telling you not to go for your goals. Not to mention she was very interesting to listen to. Loved every minute of it! Jess is absolutely amazing to hear speak. She tells her story from the heart and really makes you realize that anything is possible if you just set your mind to it. She has really taught me that even when there are obstacles that are blocking your path think of other ways to get around them. Don’t allow anything to hold you back from your purpose. You have the ability to make such an impact and to see higher than your original goals. I will be goal planning every Monday now thanks to Jess to help me get to my goals and dreams faster. 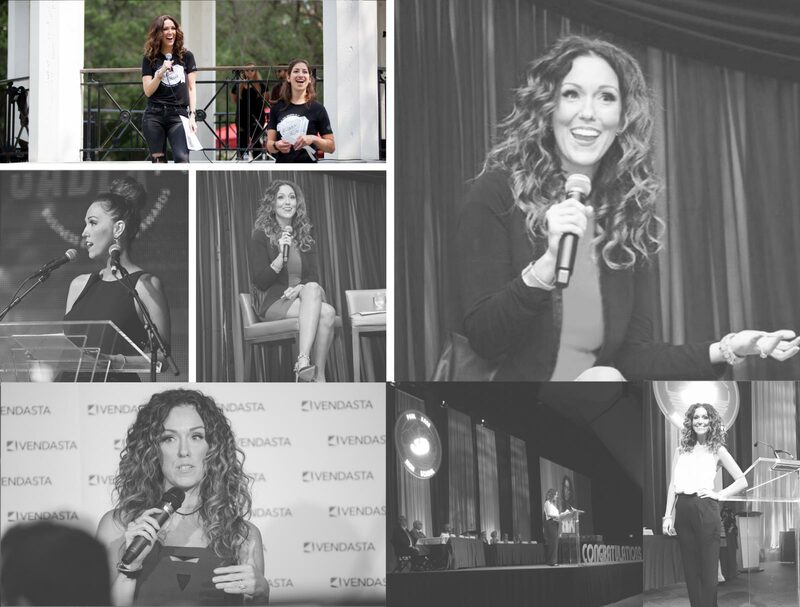 Thank you Jess for being so giving and coming to speak and inspire so many women at our event. You are so full of empowerment and I am so thankful our paths crossed. 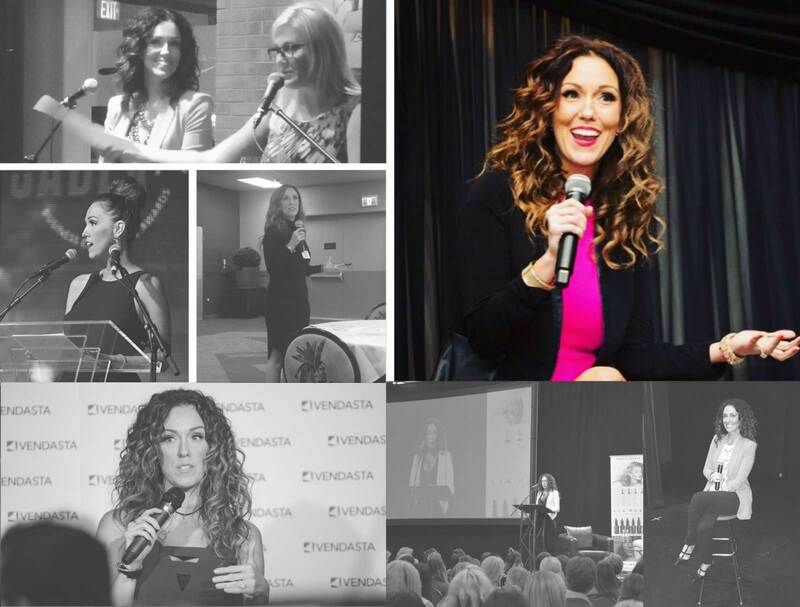 I heard Jess speak at the Business Education Breakfast in Lloydminster in March 2018. 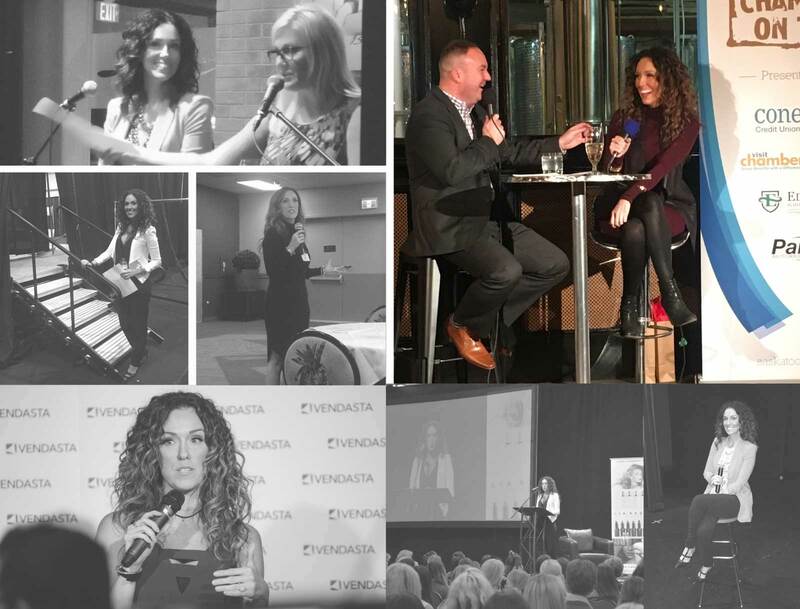 Jess’ natural poise and compassion were notable as she told her story of a difficult upbringing followed by triumph both personally and in her business life. Her message to get involved and help people in one’s community is a timely one given today’s social climate and will have a very positive effect in communities that hear her message. I can’t wait to meet Jess again, and I wish her all the best! 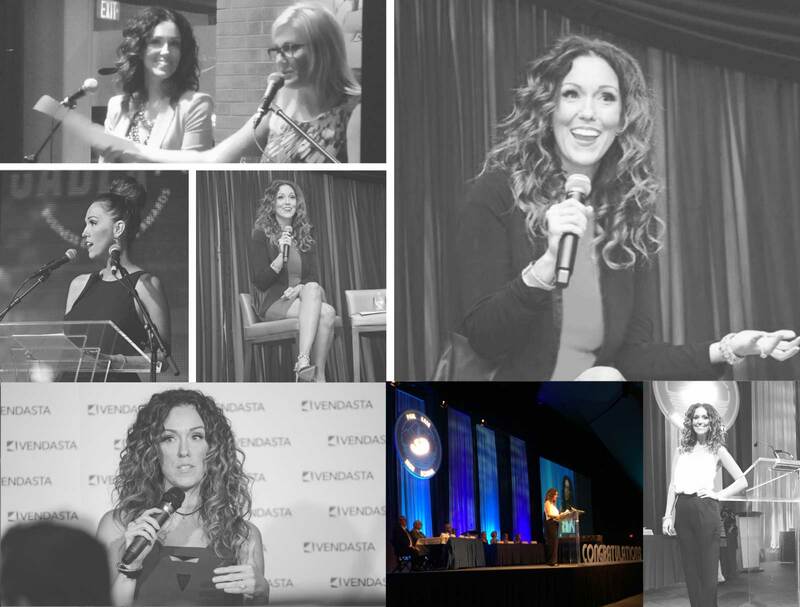 Have a story you'd like to share about your experience at one of Jess's speaking engagements? We'd love to hear it! Thank you for submitting your information below. Jess has been featured on countless television, radio, editorial, podcast and digital segments. To book a media feature, please contact info@jesstetu.com for more info. 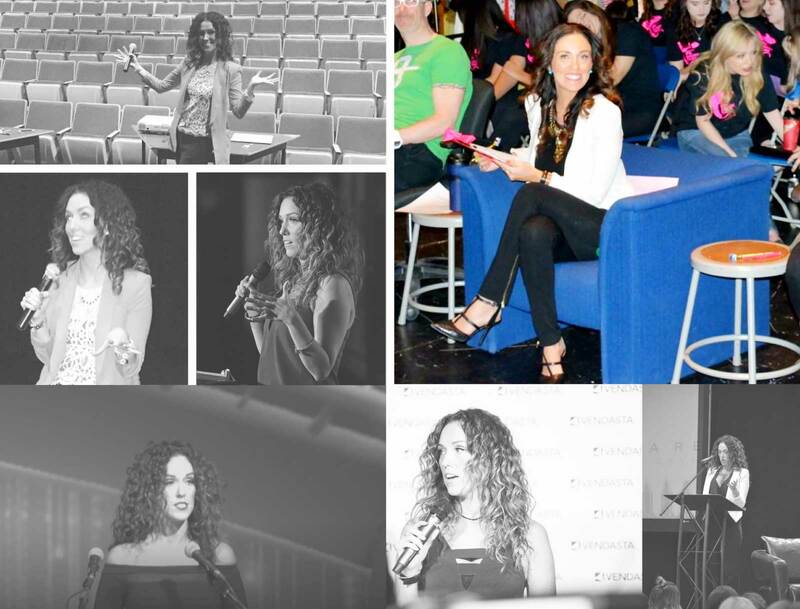 Jess is available for speaking engagements across Canada as well as internationally. Please complete the form below or contact info@jesstetu.com to inquire about dates, events and fees.